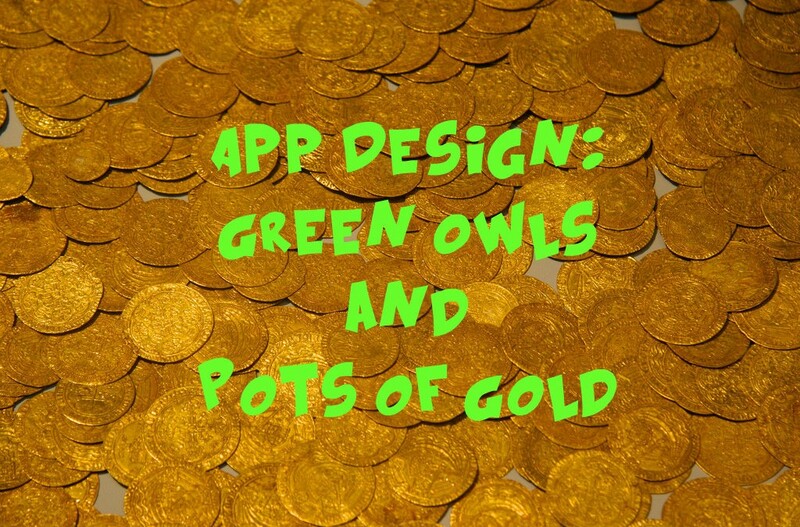 Thinking about releasing your own mobile app, but have no idea where to start? 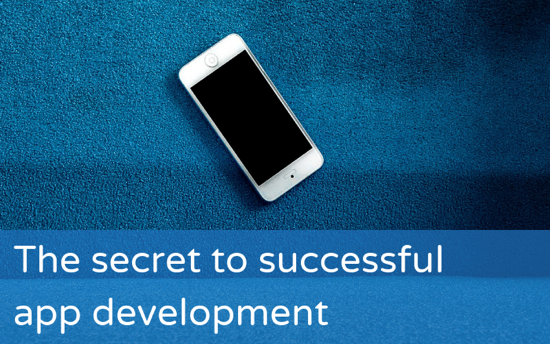 Here’s some advice from our tech partner Nils Millahn on how to work with app development agencies to build a mobile app that will take your business to the next level! ELTjam blog reader and app-developer-in-training, Damien Herlihy, tells us about how he approached his app as a learning experience rather than a business and his attempts at crowdsourcing input and feedback from teachers. When this blog was brand new (nearly two years ago), I stumbled across a post by a French indie app developer called Pierre Abel who was having great success by focussing on educational iPad apps for young learners. As someone who had spent quite a lot of time and effort trying to develop successful ELT apps while working in-house at an ELT publisher, I was interested in how an independent developer had approached it, and whether I could find any useful lessons that ELT app publishers could apply. I thought it would be interesting to see how he’s done since then and whether the same lessons still apply. In 2013, we ran two posts where Lindsay Rattray explained the opportunity he saw in bringing together the pedagogy of ELT and the power of inter-connected mobile technology. His startup, ClassWired, was a way to do student-centred ELT activities in class. It was web-based to work on any device. It gave you information about your class, like how fast your students are working, and what they are finding difficult. In fact, Lindsay was an early ELT Entrepreneur, asking questions and looking for answers from an ELT teaching and EdTech perspective. Picking up his story almost two years on, it’s interesting to see how the questions have changed, fundamentally. 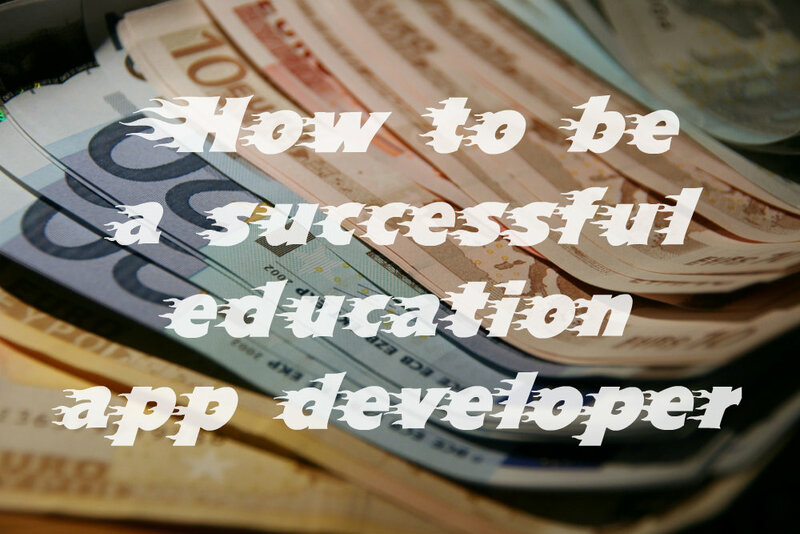 You’ve got an idea but what is the first step of building an app? 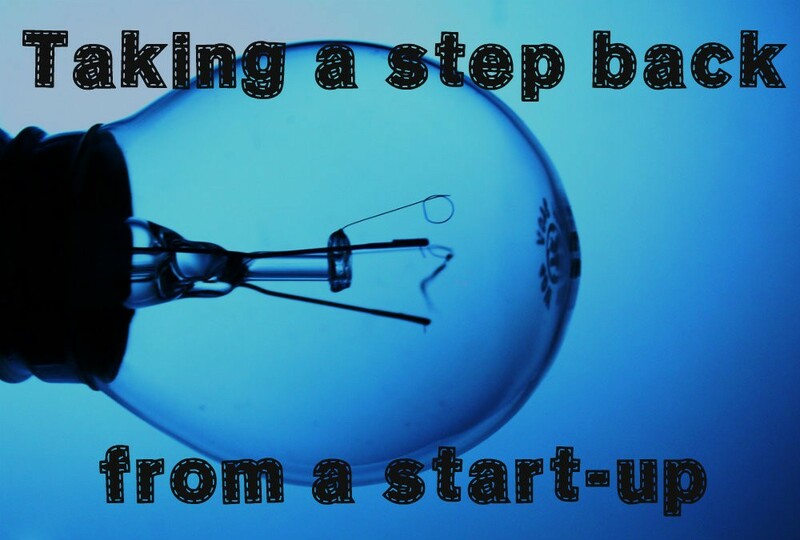 Is it sharing a great idea with someone you think has the expertise or resources to make it happen? What’s going to get them on board if it is? 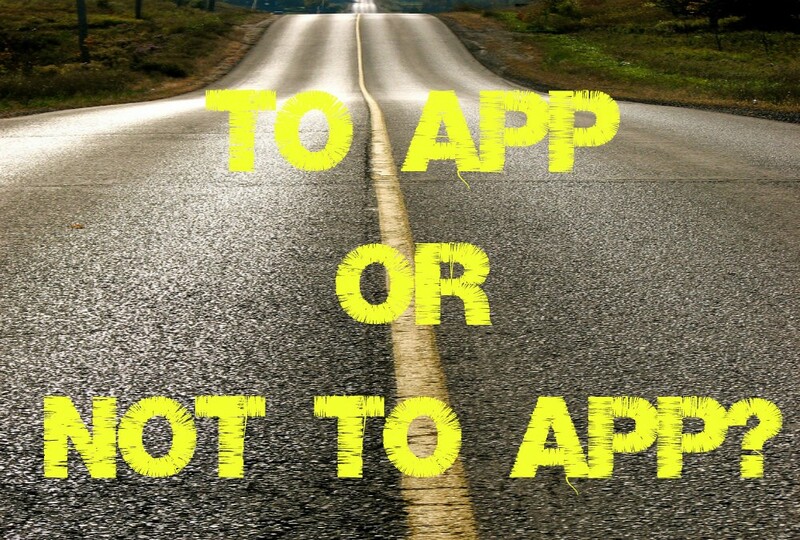 Or is it working on the app idea yourself? And if so, how much should you do before approaching someone else? Here are ten steps to start you on the right track.